Sunset in the harbor. 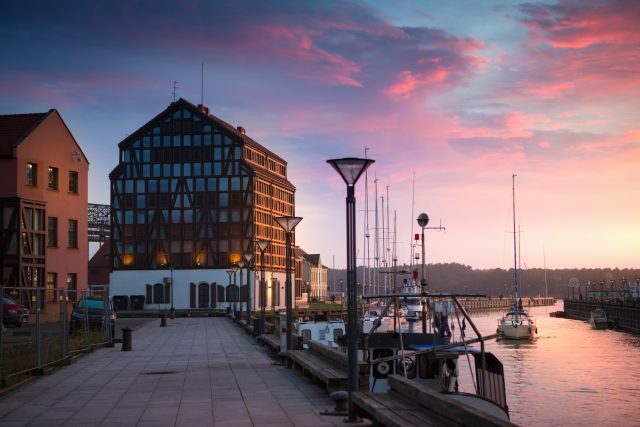 Klaipeda, Lithuania. 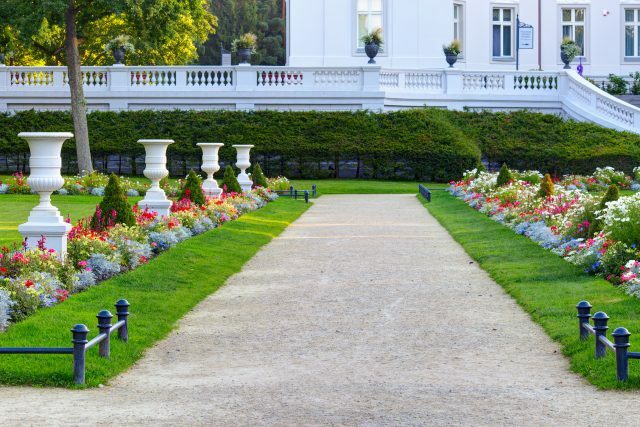 Alley with white flowerpots in the beautiful flowerbed. 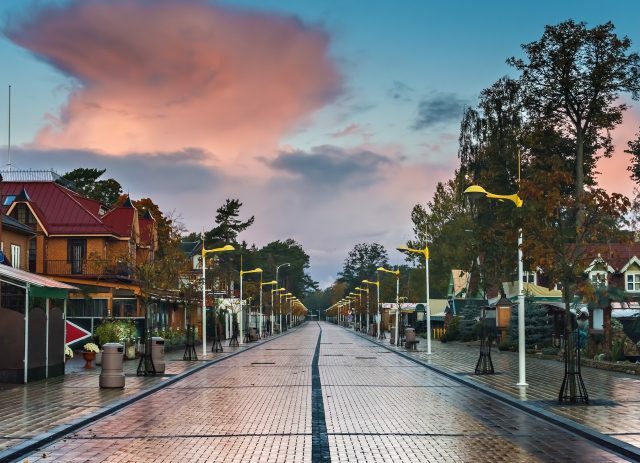 Lithuania. 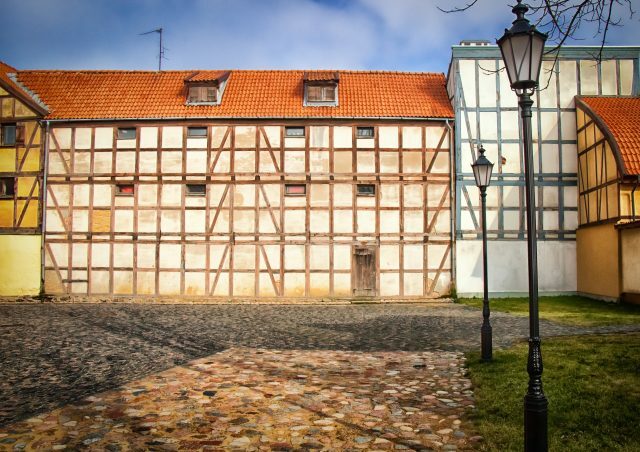 Discover the city where German roots meet Lithuanian traditions and the Baltic jewels. 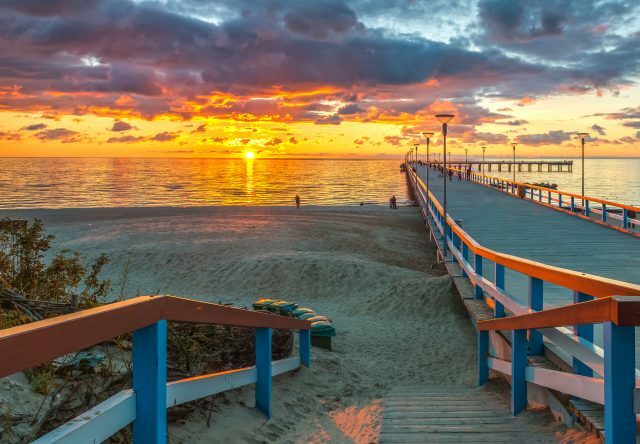 Port of Klaipeda is a charming home to many naturally stunning areas nearby, such as the picturesque golden beaches shaped by the Baltic Sea breeze. 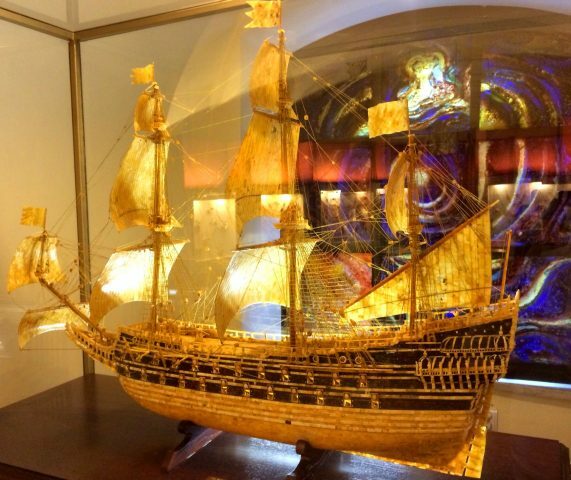 Our day to the best of Klaipeda includes striking coastal views, medieval legends and a visit to the Museum of Amber. 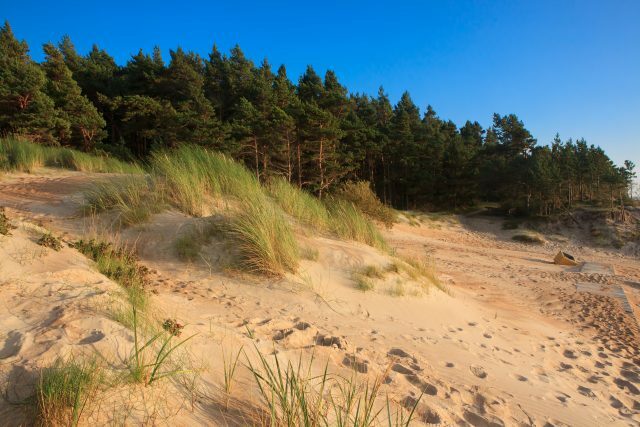 Following a short drive we will arrive to the seaside resort town of Palanga known for it´s unique 18 km long beach and sand dunes. 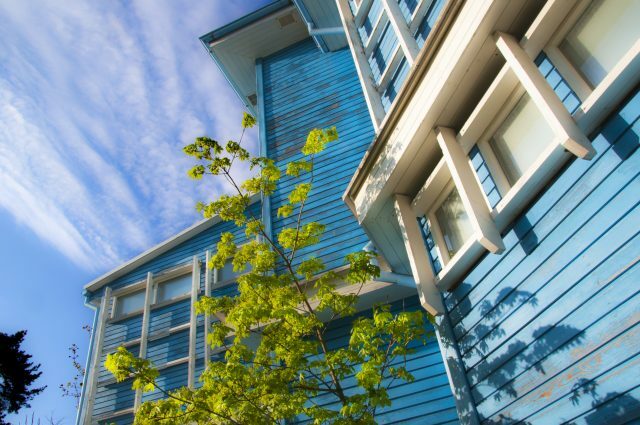 We will enjoy the easy-going holiday vibes on a walking tour down Jonas Basanavičius pedestrian street with dozens of restaurants, rides, and shops to keep you busy during some free time to enjoy this maritime atmosphere first-hand. 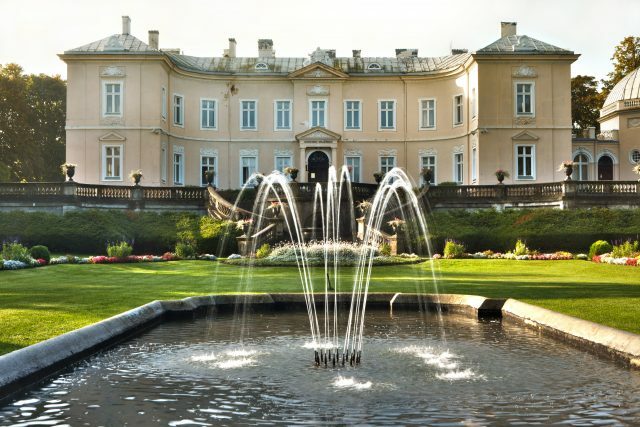 Before leaving for Klaipeda, we will also tour the Palanga Amber Museum and take time to admire the museum’s extensive botanical gardens at the restored 19th-century Tiškevičiai Palace. 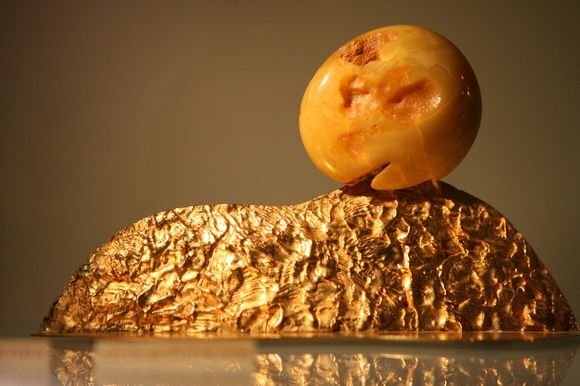 Since the Baltic Sea coast has been a source of Eurasian amber trade since prehistoric times, there is an impressive collection of 28,000 pieces on display containing inclusions of insects, spiders, or plants. 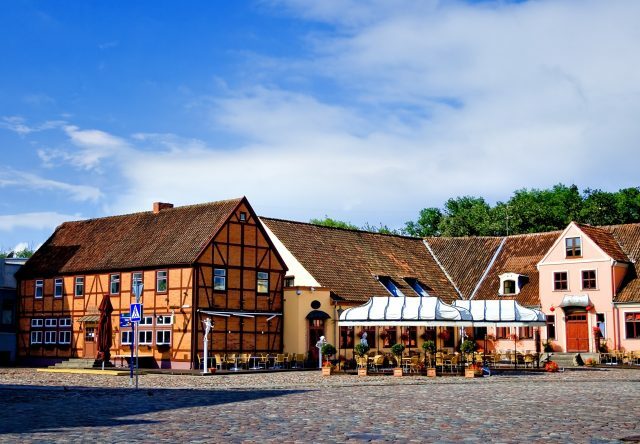 Klaipeda Old Town welcomes us with a much more historic appearance and an abundance of German and Scandinavian architecture, timber framed facades and the planned street structure, as once upon a time this was a large and prosperous commercial sea port. 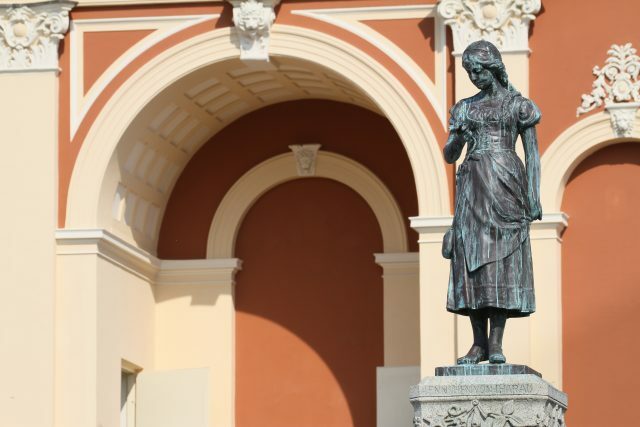 Today the third largest city in Lithuania amuses us with its many cafes, restaurants and monumental landmarks, such as the Assumption of Virgin Mary Church and the Theater Square. We will also not miss the Magical Mouse sculpture which has the power of fulfilling your dreams according to a local legend. 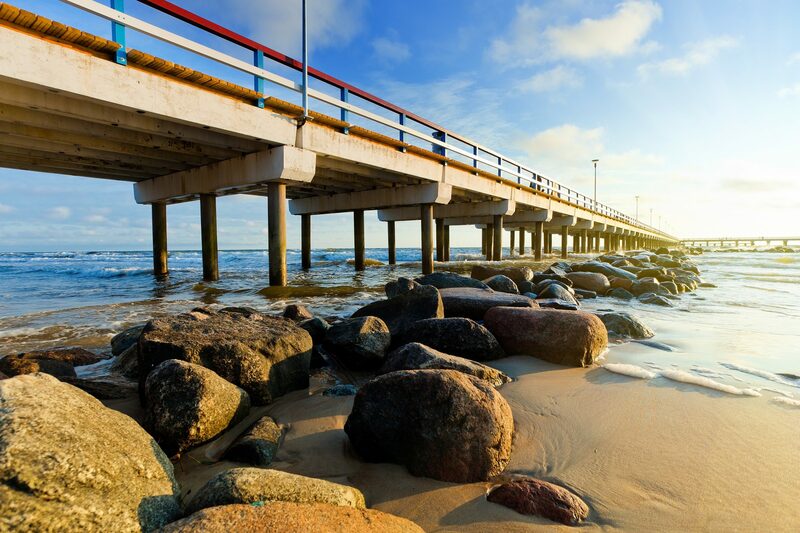 Your day spent in the lovely Baltic breeze comes to an end with a return transfer to cruise port.